SolaTrim is a product that Nickels Energy Solutions can install as a part of an existing solar array, or as a part of a new solar project. 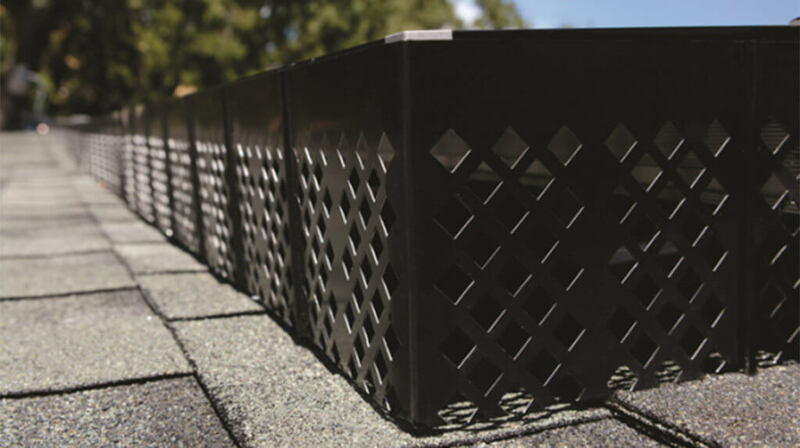 This product is used to keep pests out from underneath your solar panels. Although it is a rare occurrence, a bird or squirrel could try to create a nest underneath your solar panels. 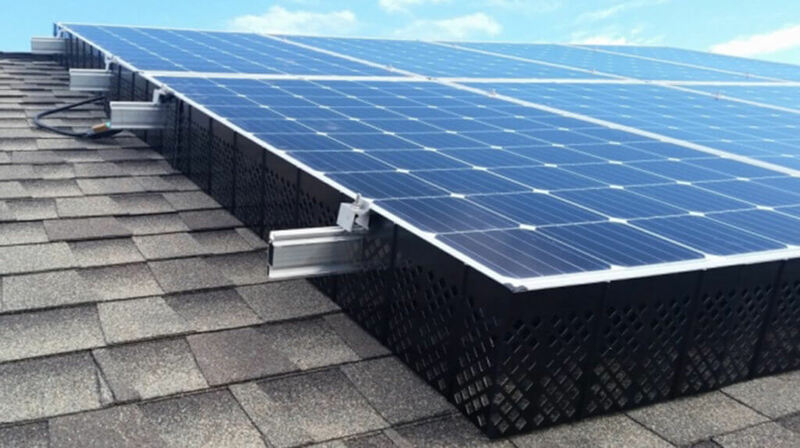 The SolaTrim product is installed around the perimeter of your solar installation. The cost for a SolaTrim installations varies based on the system size. We can provide you with a free estimate! 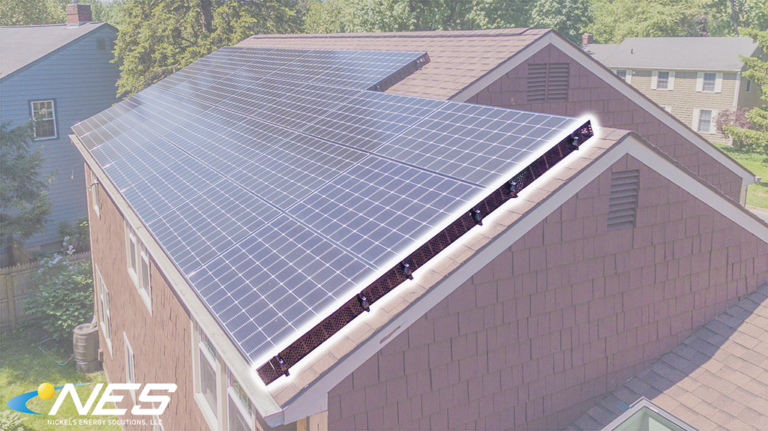 Watch the Video to see an example of a roof mounted solar project with SolaTrim installed! Q: Why do property owners add SolaTrim? A: The main reason a property owner asks for SolaTrim is because they have seen animals trying to create a home underneath their solar panels. For example, a squirrel might try to build a nest directly under the solar panels. Although this is rare, we have seen this happen firsthand! SolaTrim is inexpensive and a guaranteed way to keep a squirrel or other small animal from living underneath your solar panels. Q: Can SolaTrim be added to my existing solar installation? A: Absolutely! 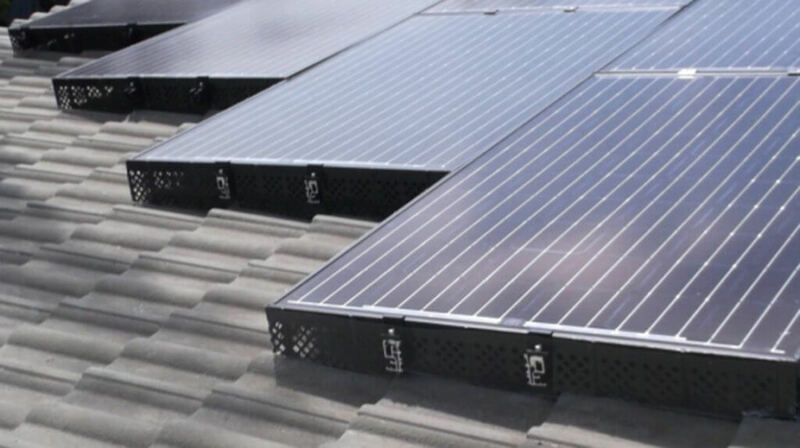 In most cases, SolaTrim is added to an existing solar installation. Even if Nickels Energy Solutions did not install your panels we would love to install your SolaTrim.